In which a false chronology is used to construct a narrative about dematerialization and technomadism. 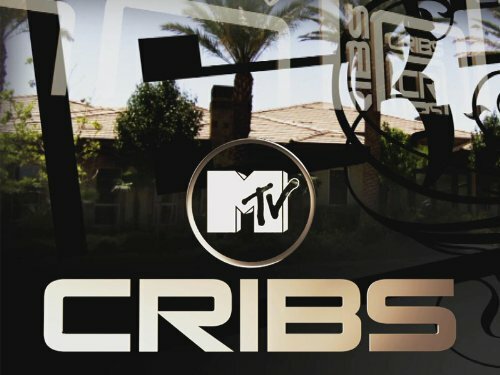 MTV Cribs, a show about the homes of rich celebrities. What’s In Your Bag? a Flickr group for showing off the cool things in your bag. 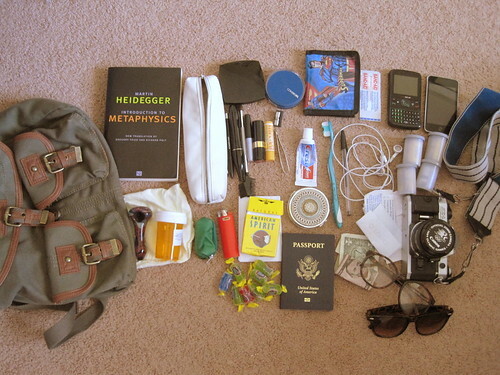 Everyday Carry, a site devoted to the things in people’s pockets. A lot of knives and multi-tools on display. First & 20 logs the home screens of iThings owned by Internet celebrities. What makes all of these is the commentary. It does not in any way scale with the scope or cost of the things being discussed. If anything, the placement of app icons evinces the most consideration. All these people, telling stories about the stories that their things tell about them.